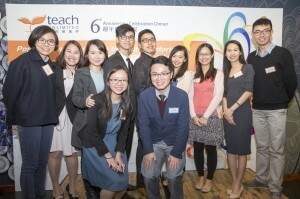 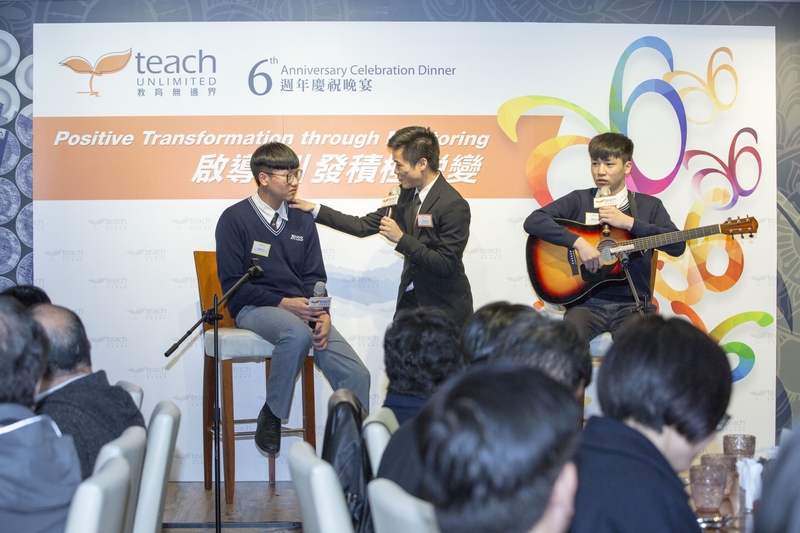 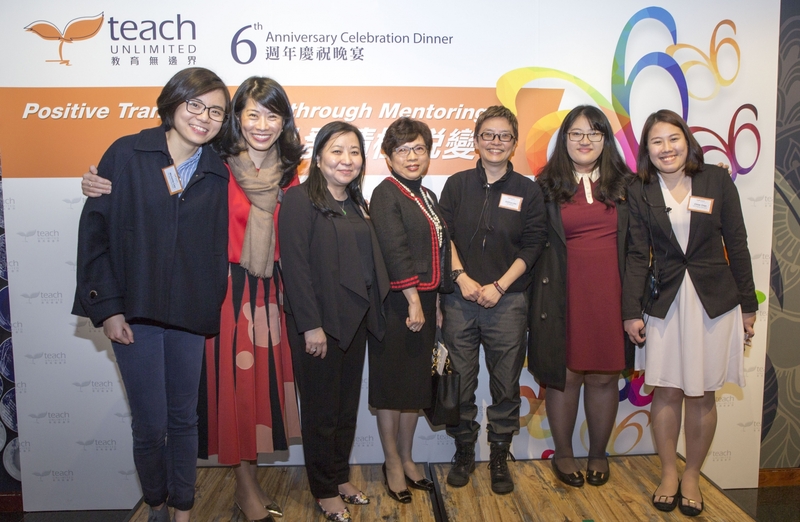 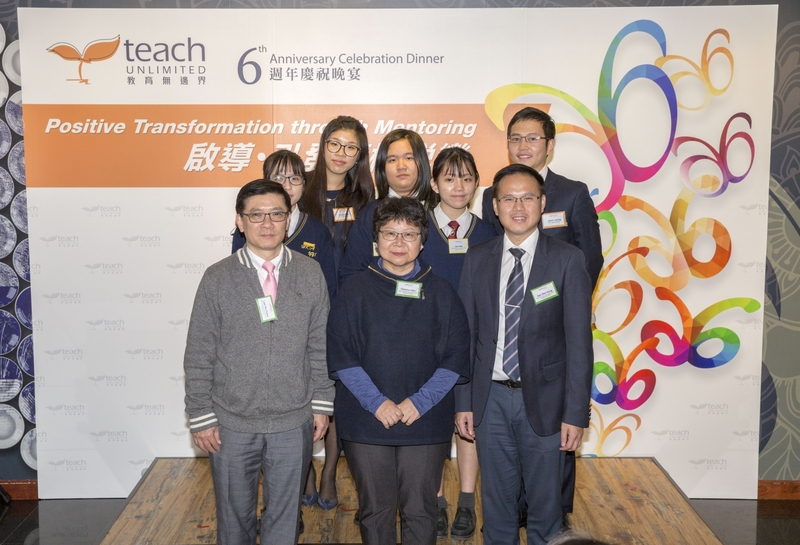 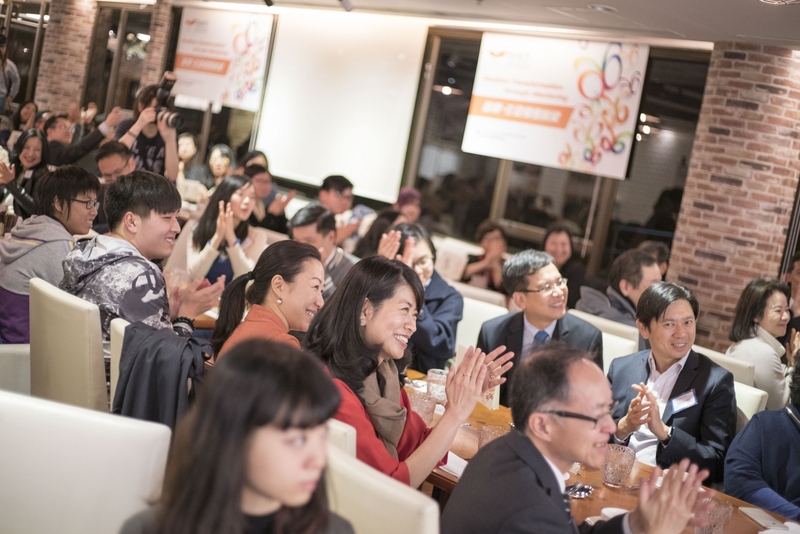 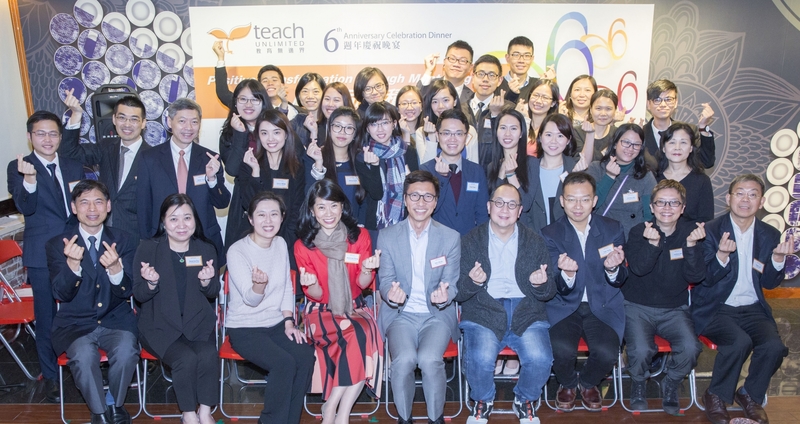 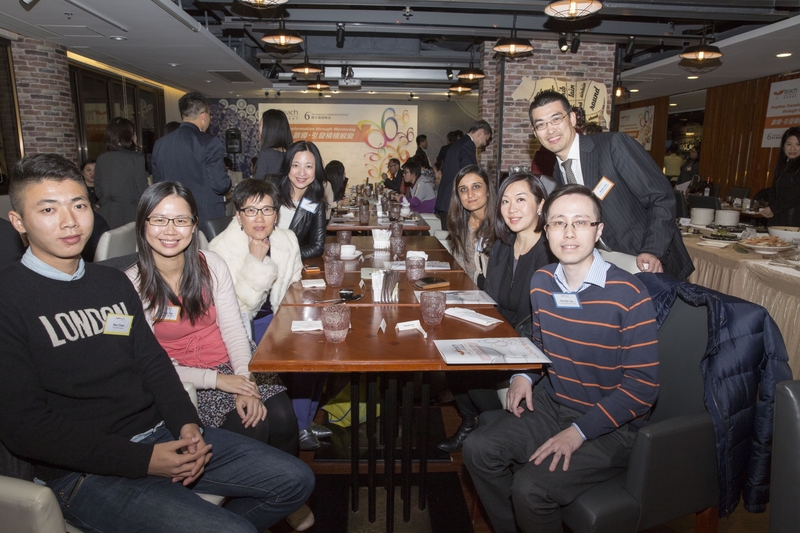 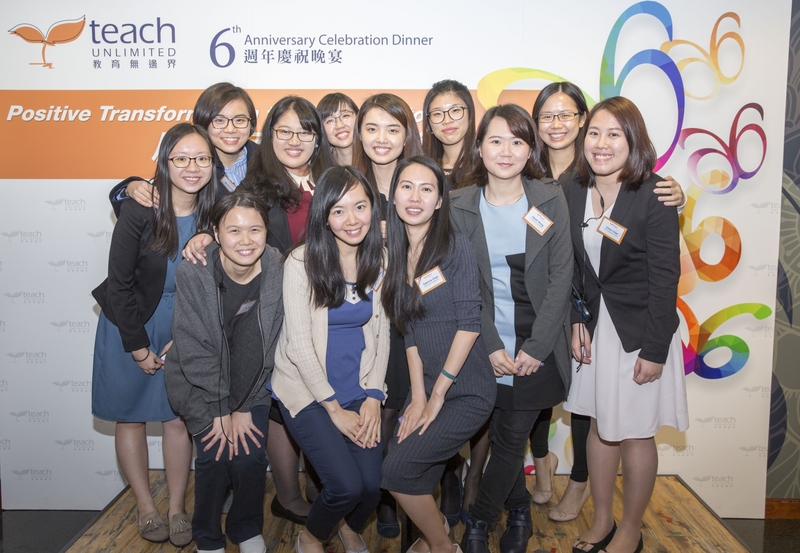 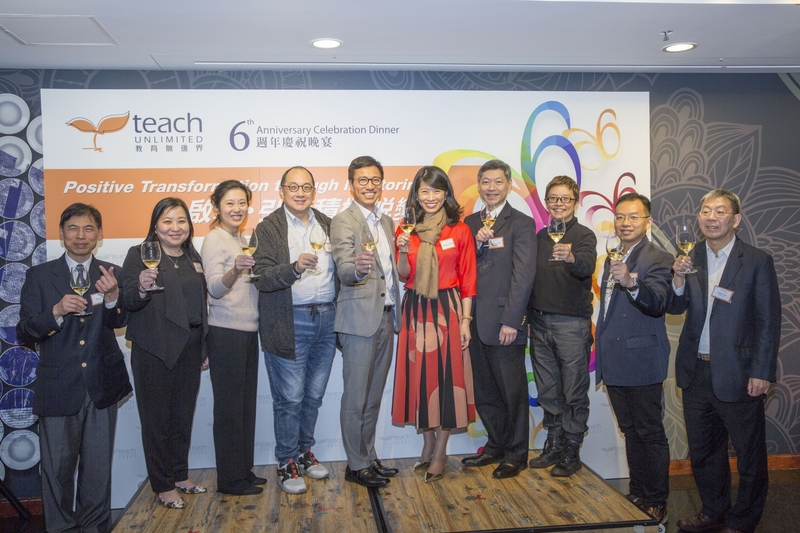 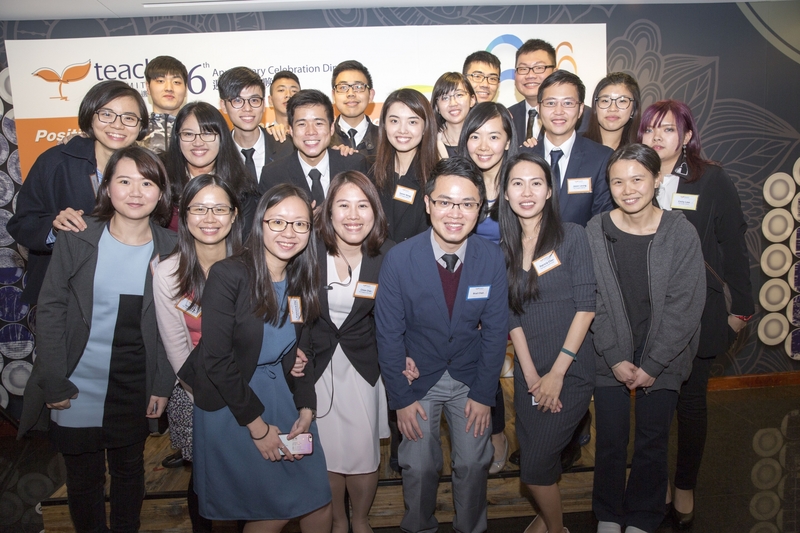 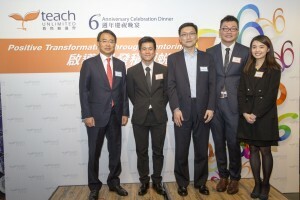 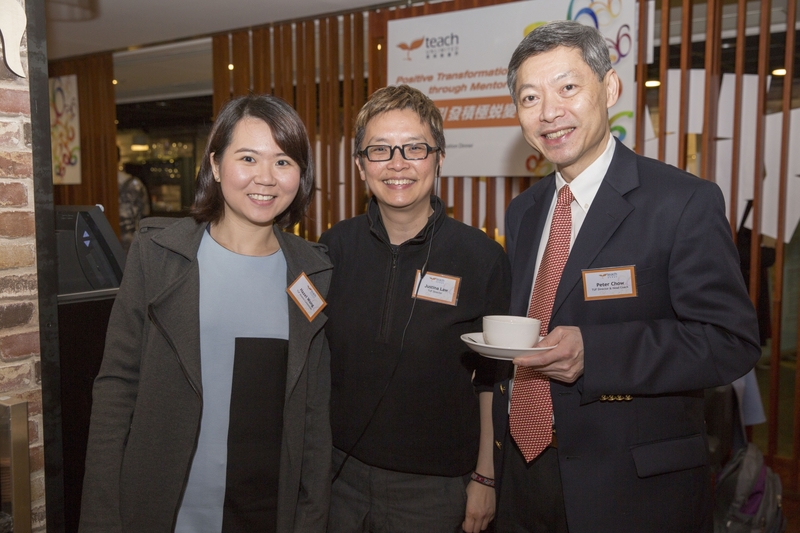 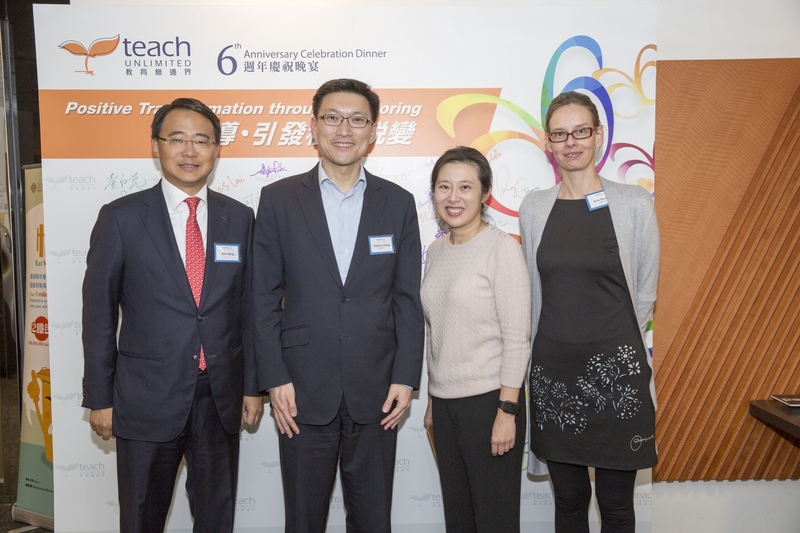 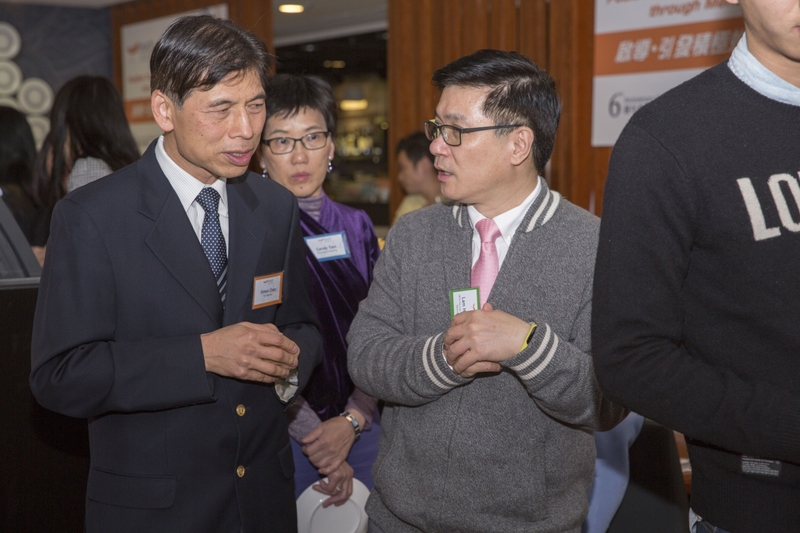 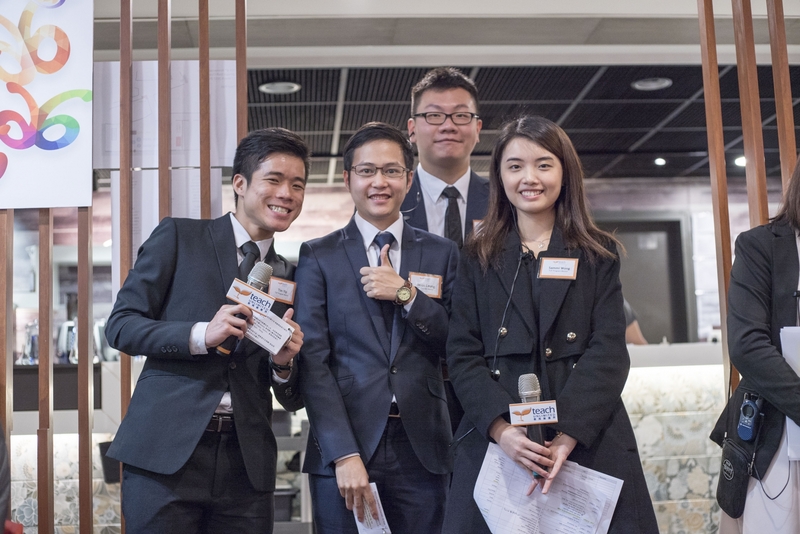 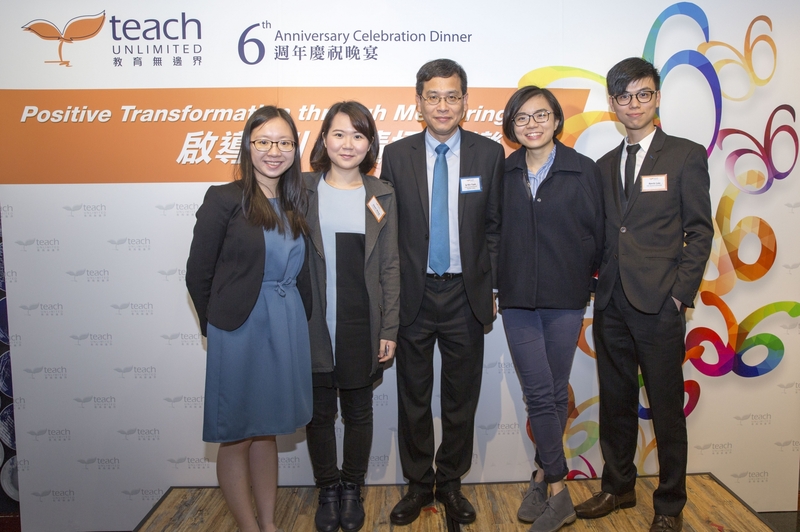 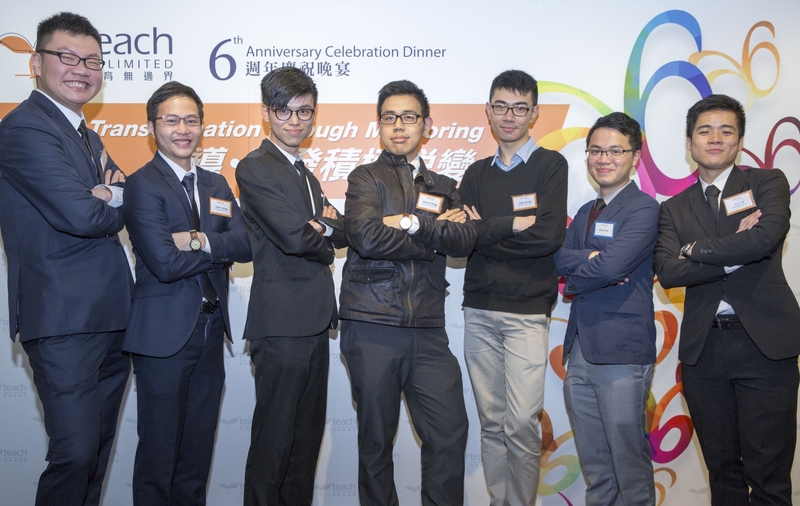 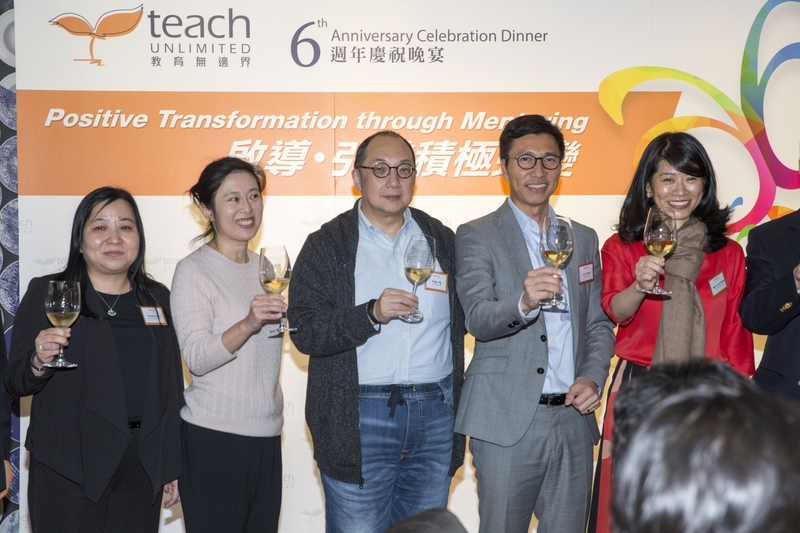 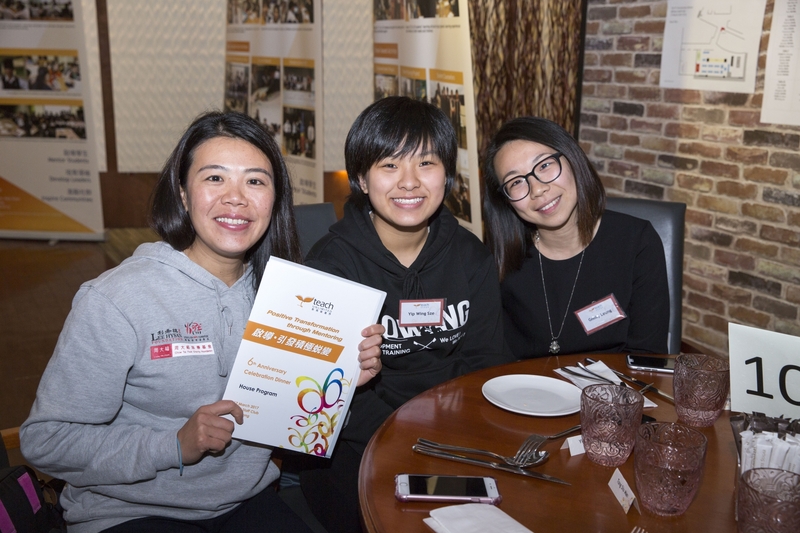 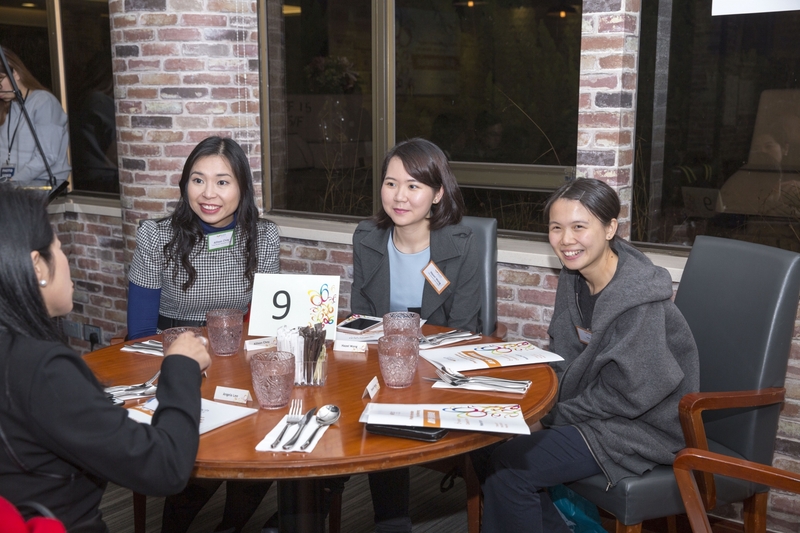 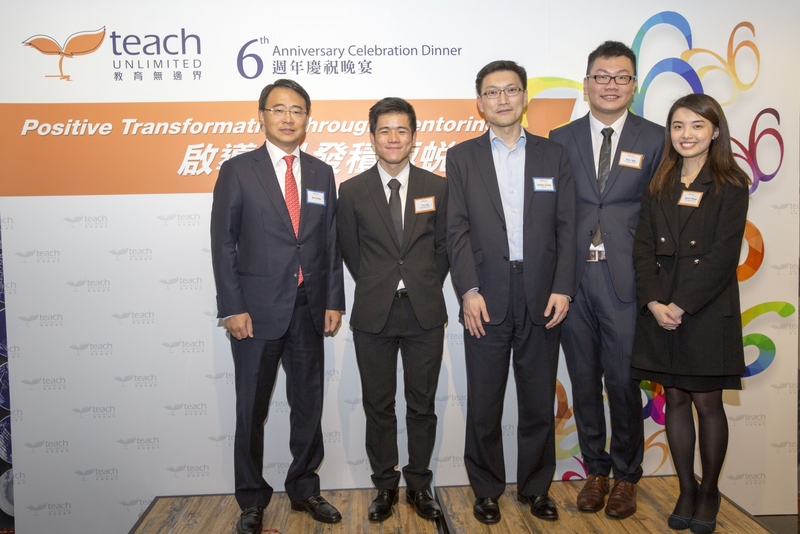 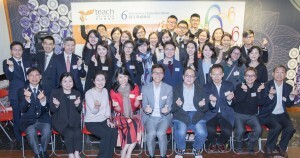 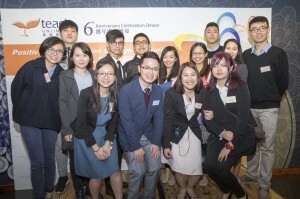 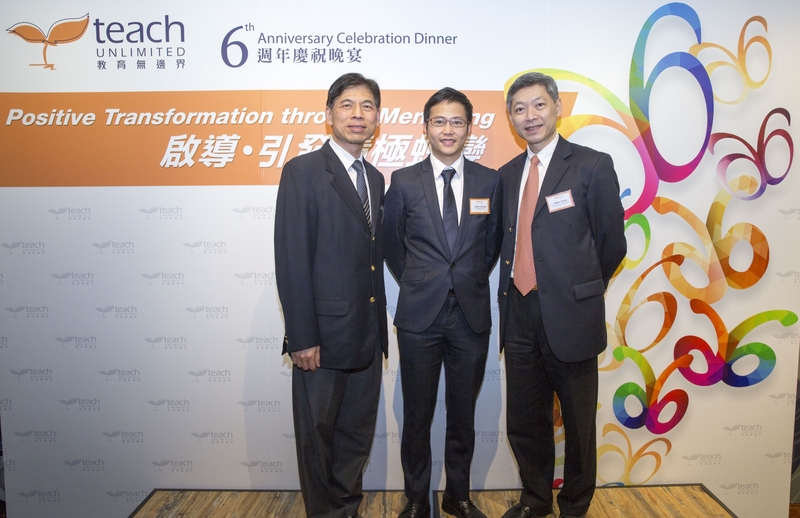 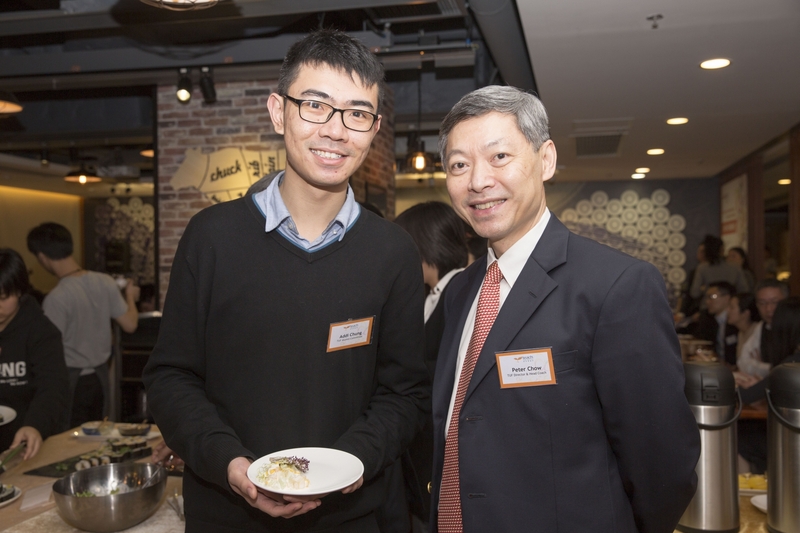 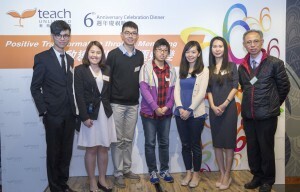 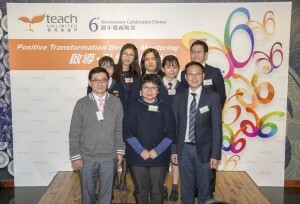 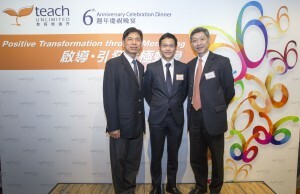 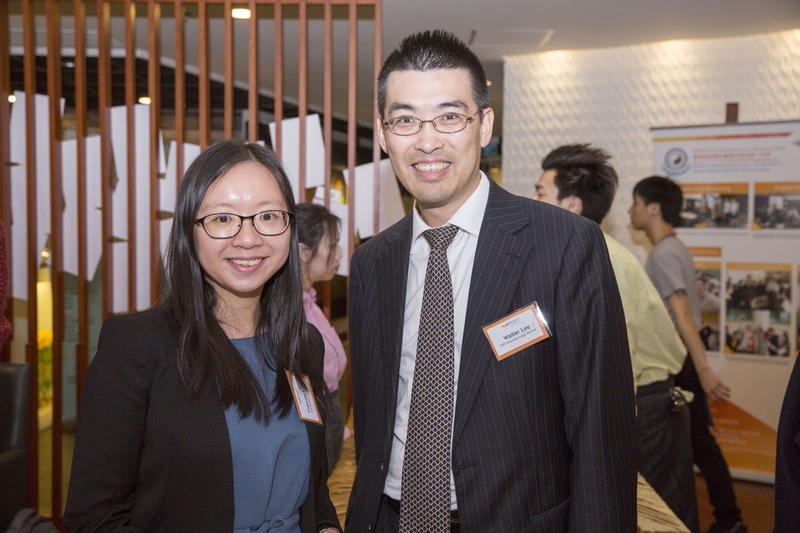 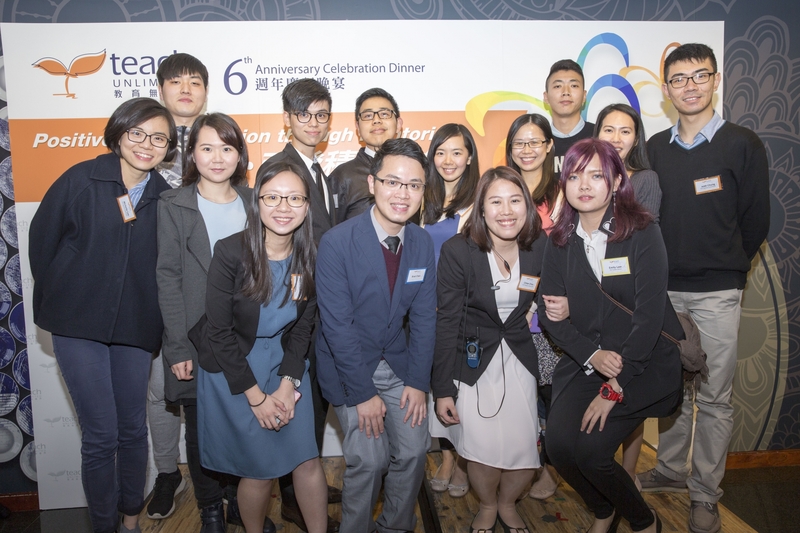 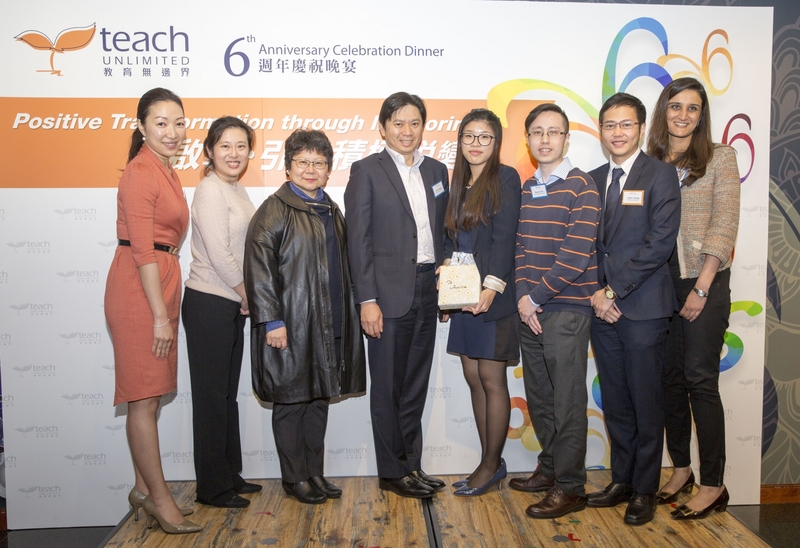 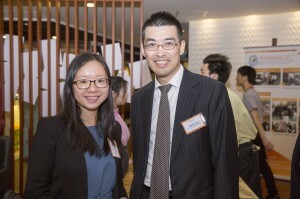 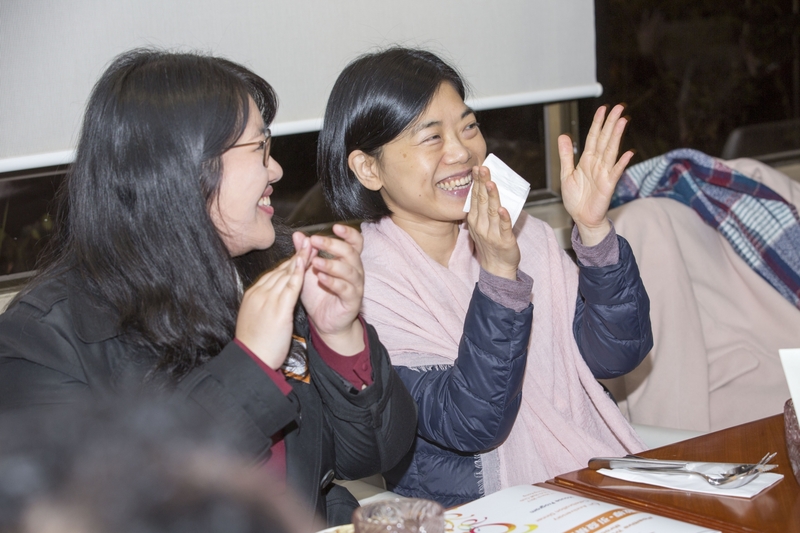 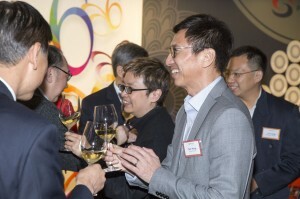 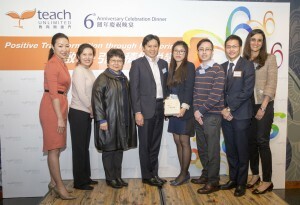 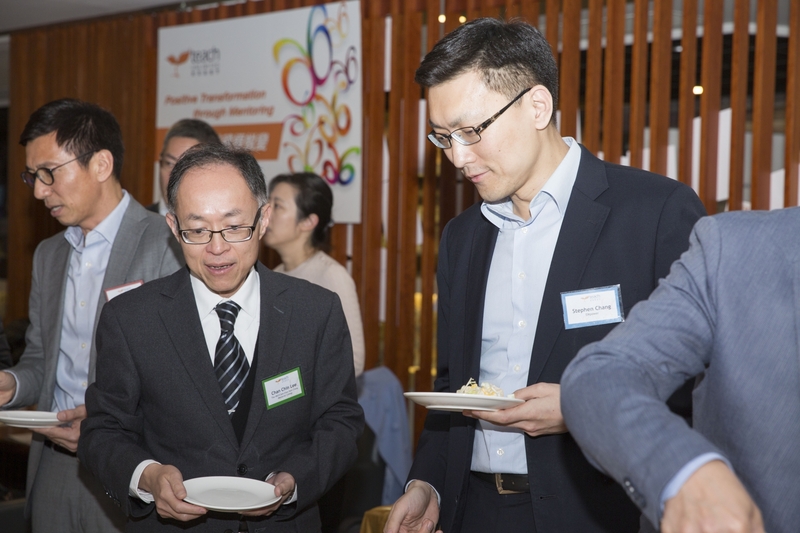 Our 6th Anniversary Celebration Dinner was held at the Poly U Staff Club on 17 March 2017. 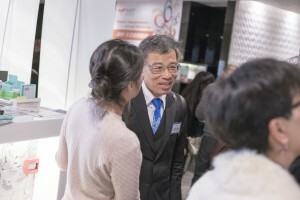 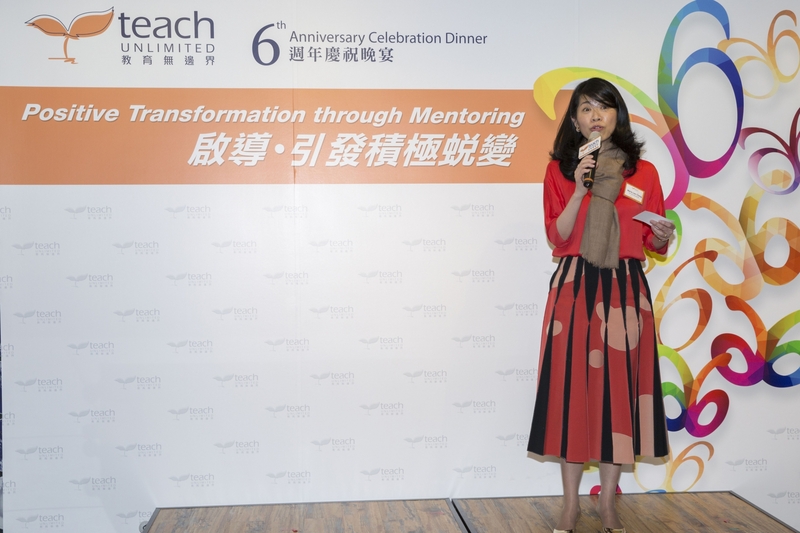 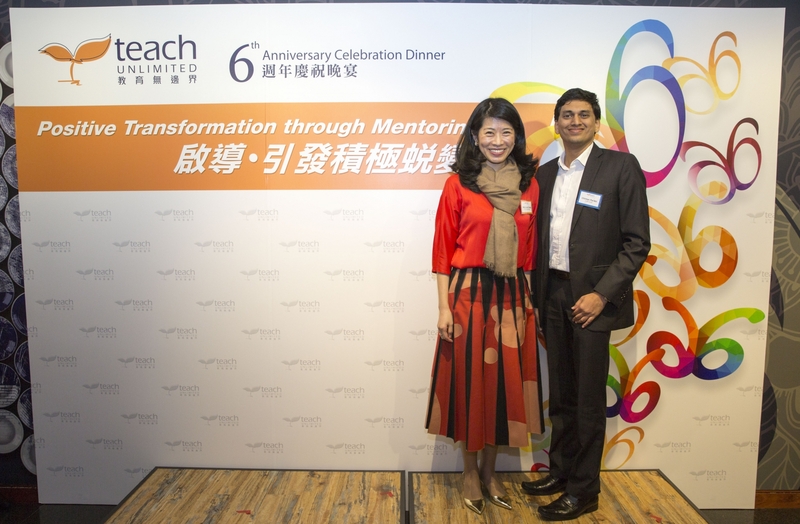 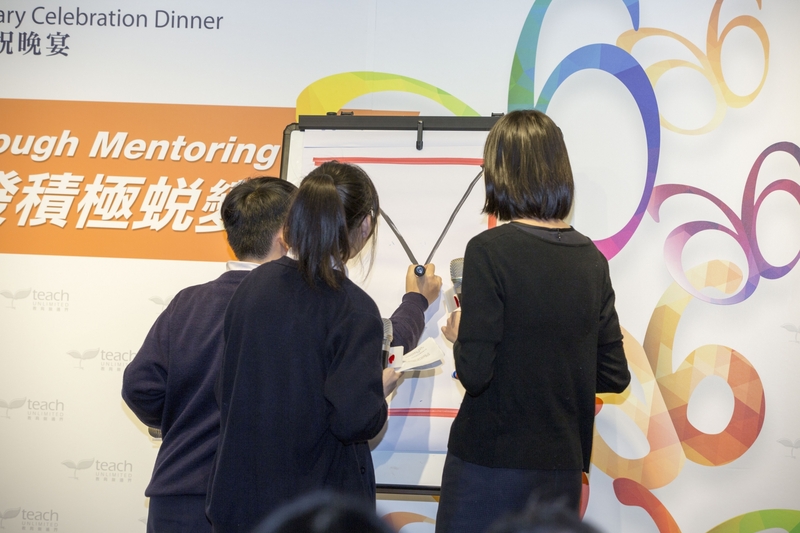 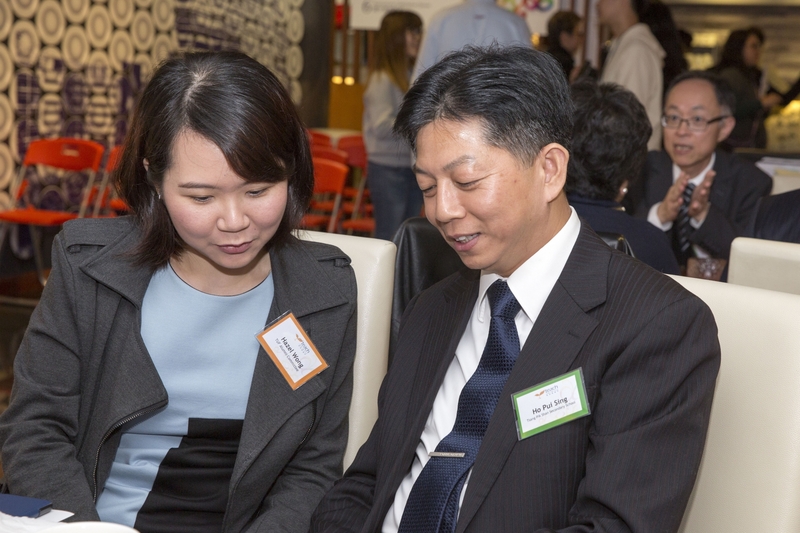 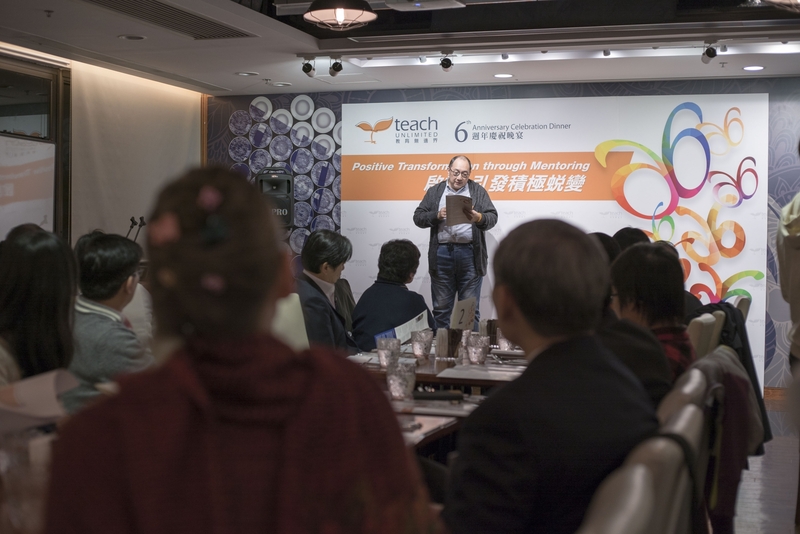 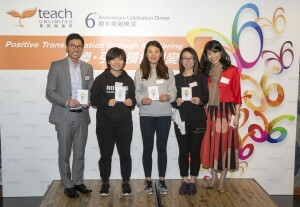 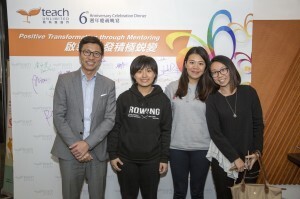 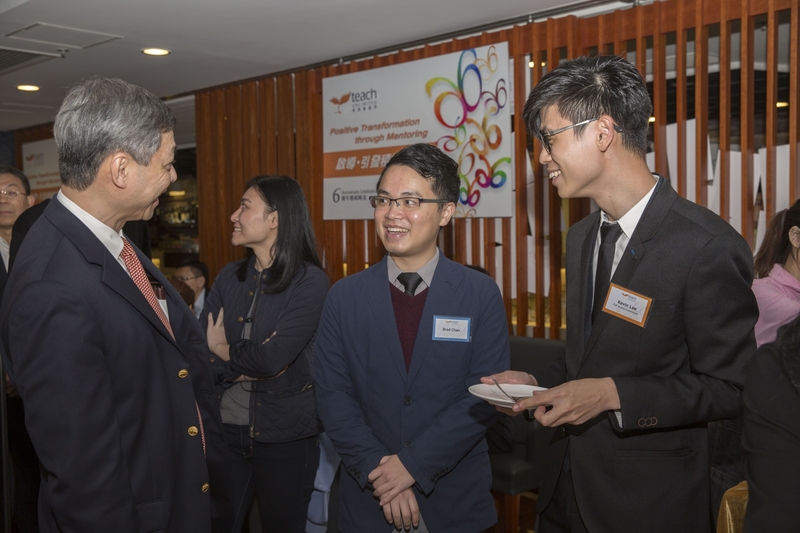 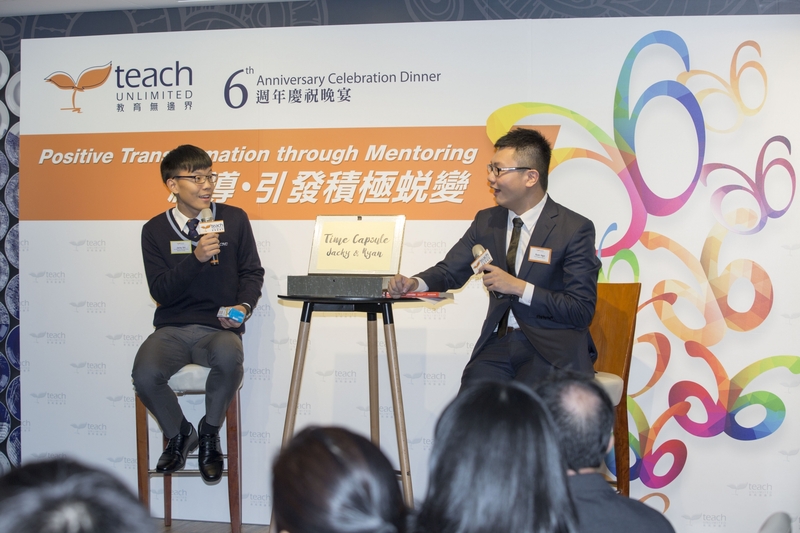 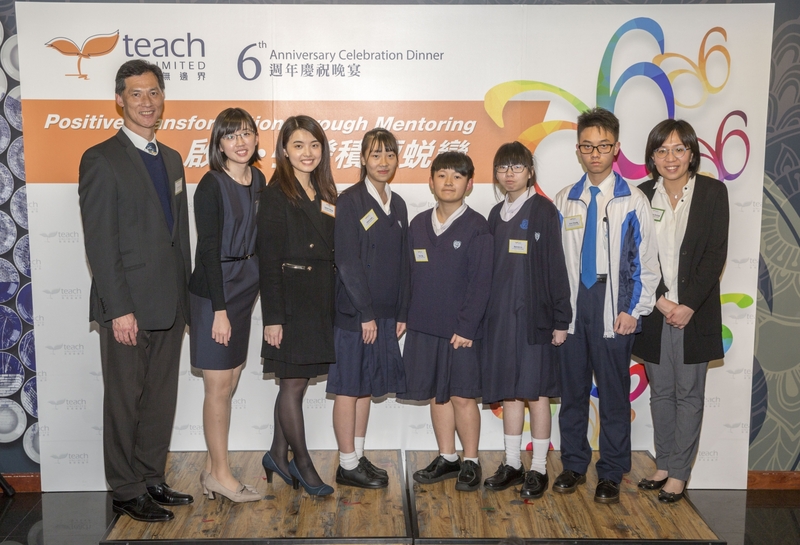 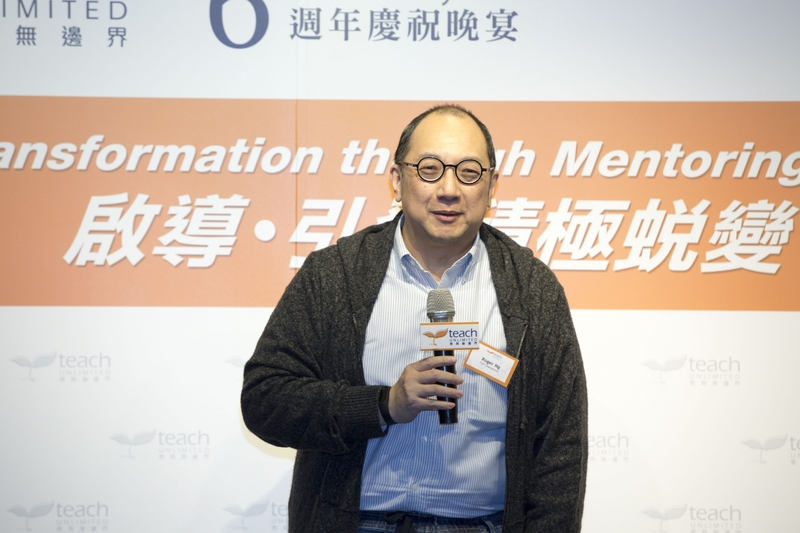 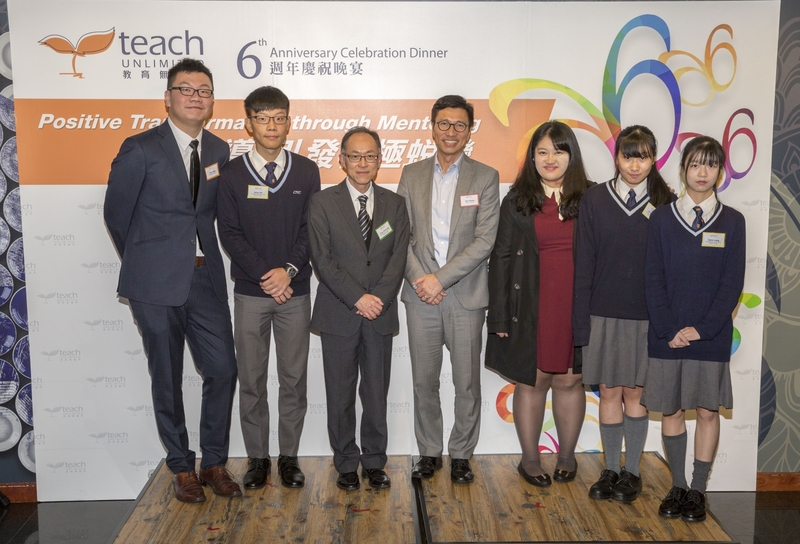 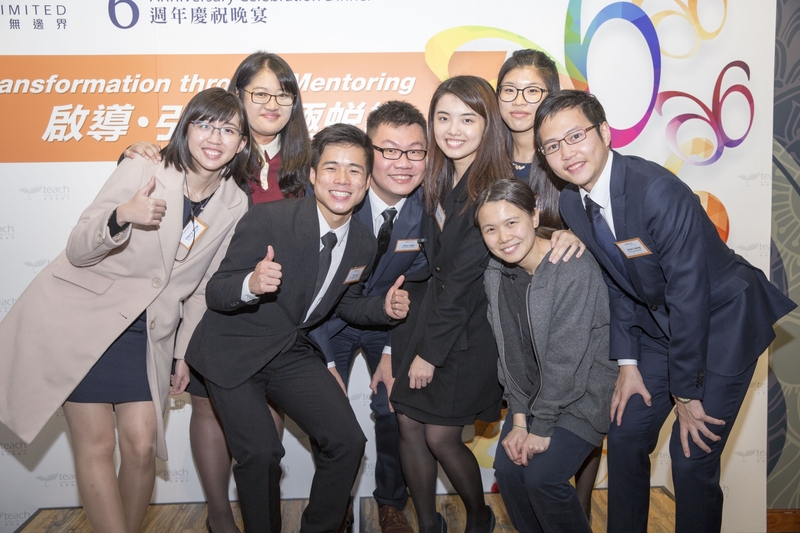 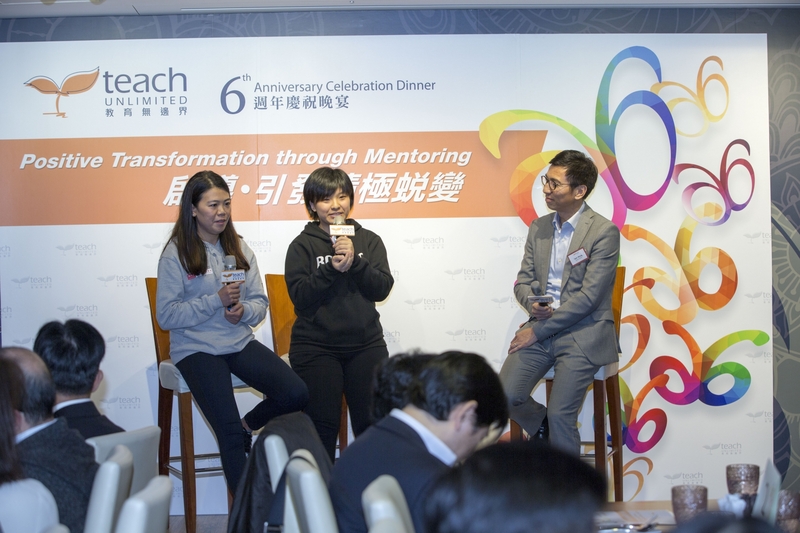 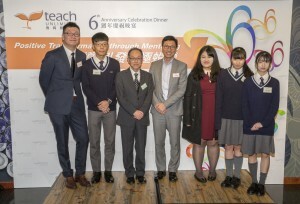 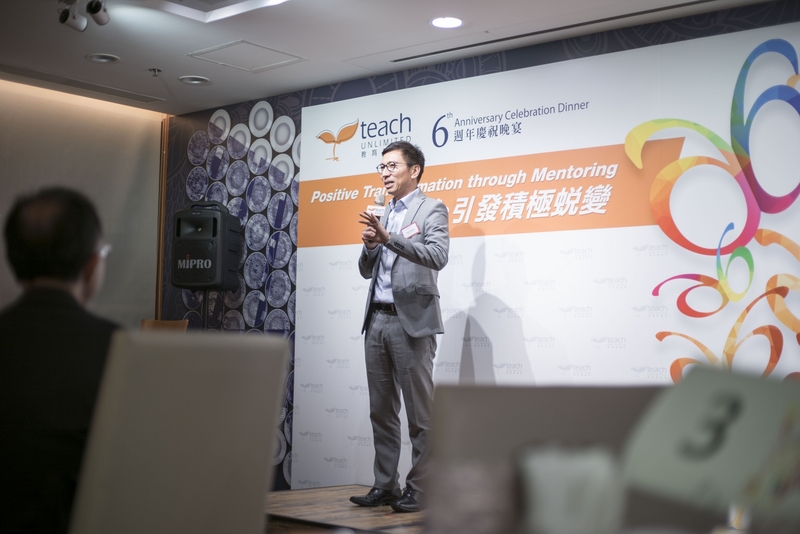 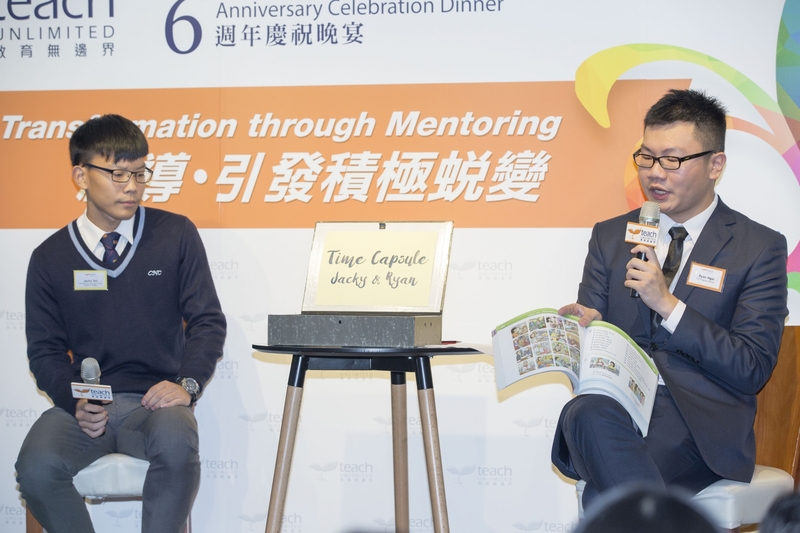 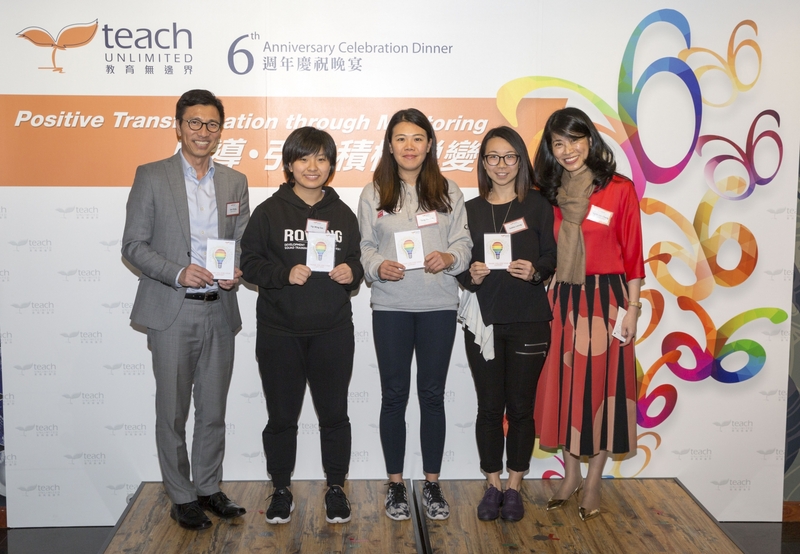 Our guest of honour Mr. Sam Wong, former coach of the Hong Kong Windsurfing Team, shared insights from a mentor and a mentee from Hong Kong Athletes Career & Education Programme. Their work resonates with ours as we both seek to guide mentees to grow. 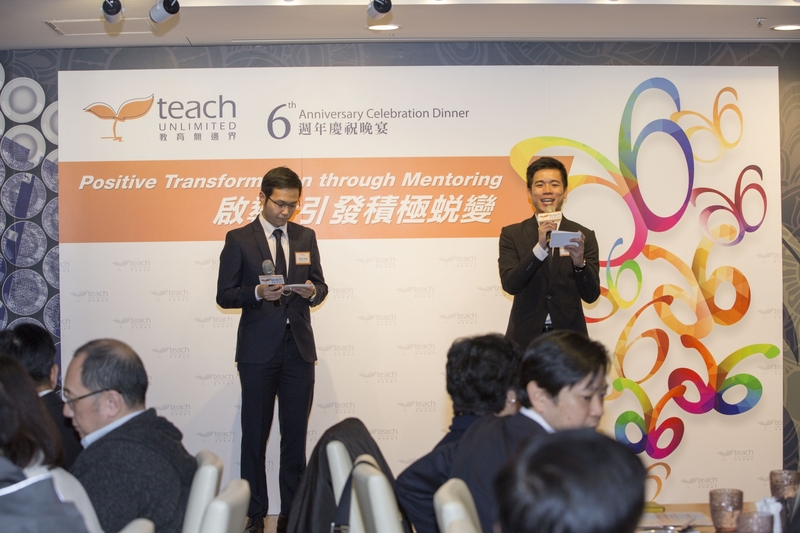 We also introduced our Partner Schools to our supporters and watched a video in which graduated mentees were interviewed. 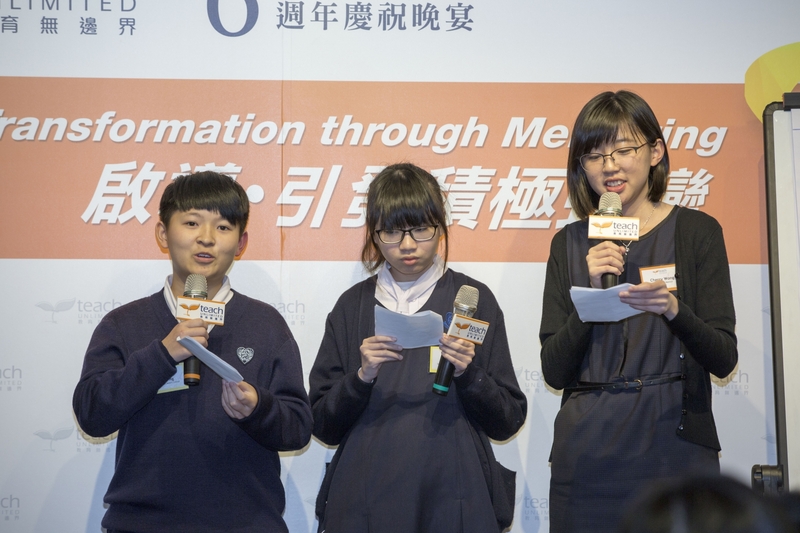 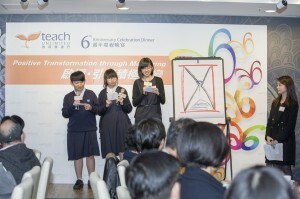 Before the dinner started, students from each Partner School enthusiastically spoke about TUF’s programs. 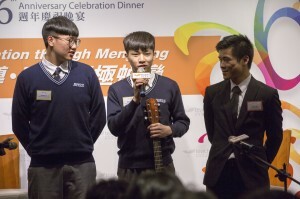 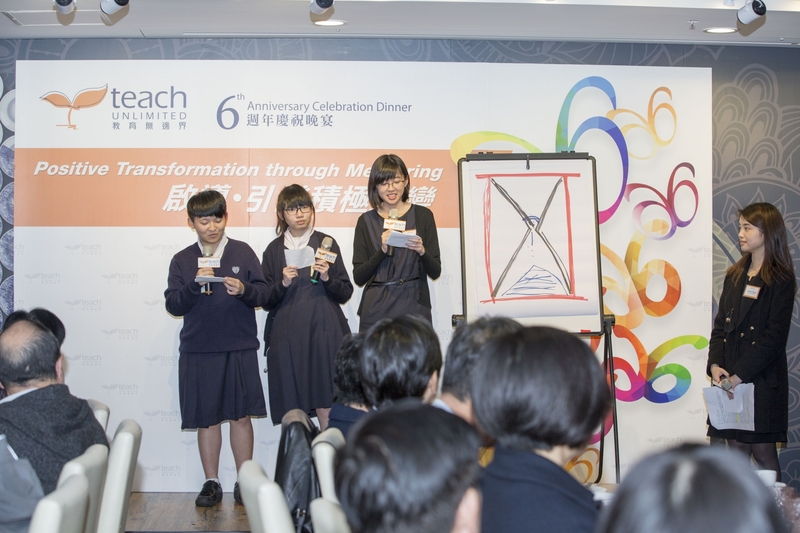 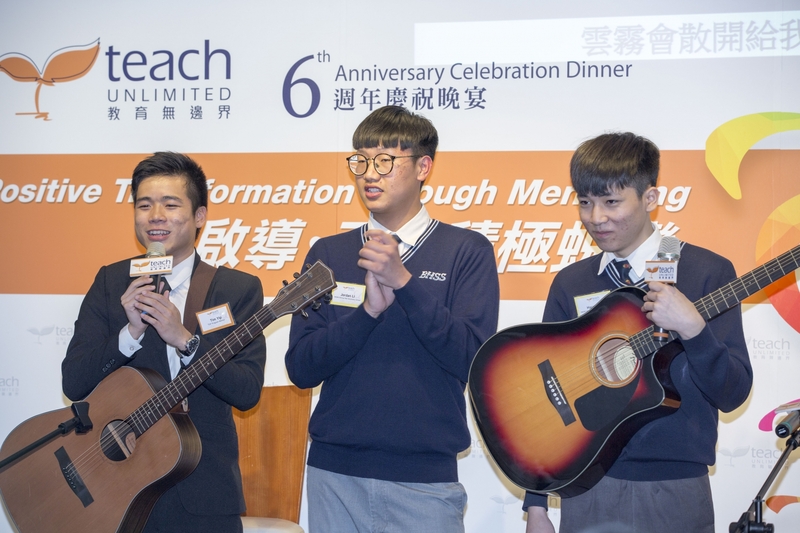 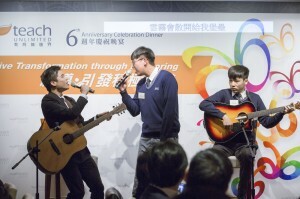 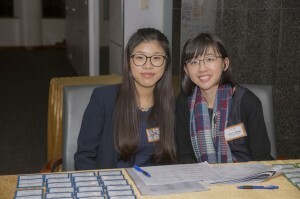 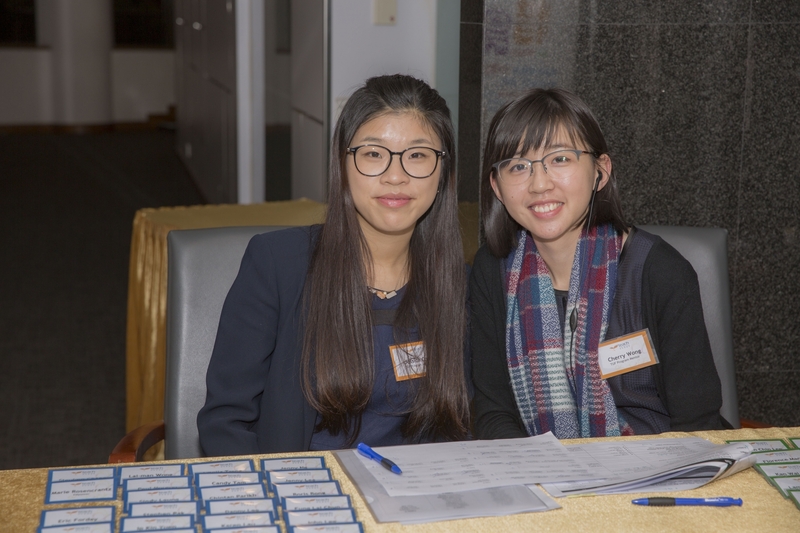 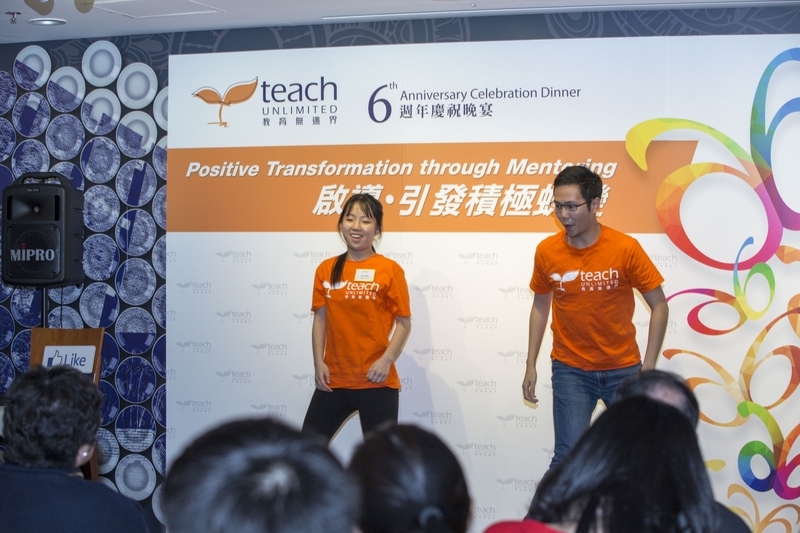 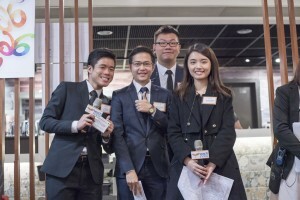 What is more, our Program Mentors and their mentees worked together to provide our guests with 4 amazing performances, ranging from dancing to creating a time capsule to showcase the change and growth of mentees. 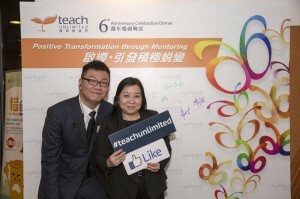 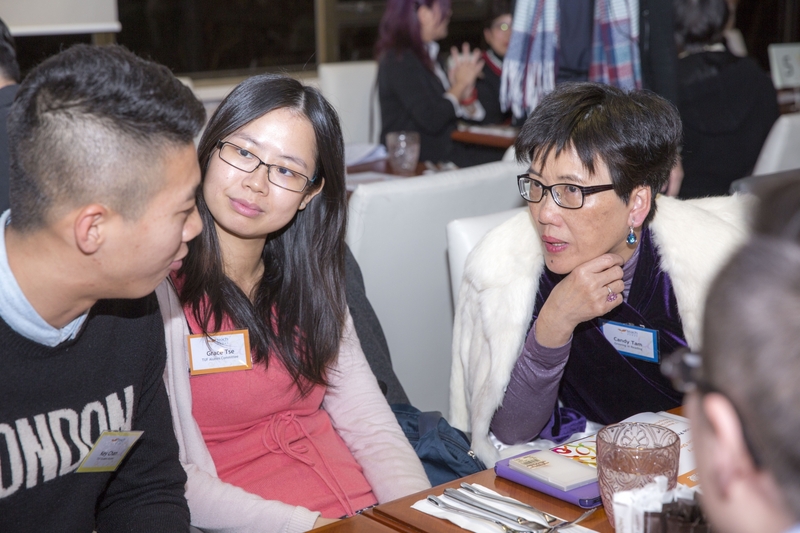 The dinner received great feedback and was a wonderful occasion for our supporters to learn more about TUF’s programs.